Video Premiere! 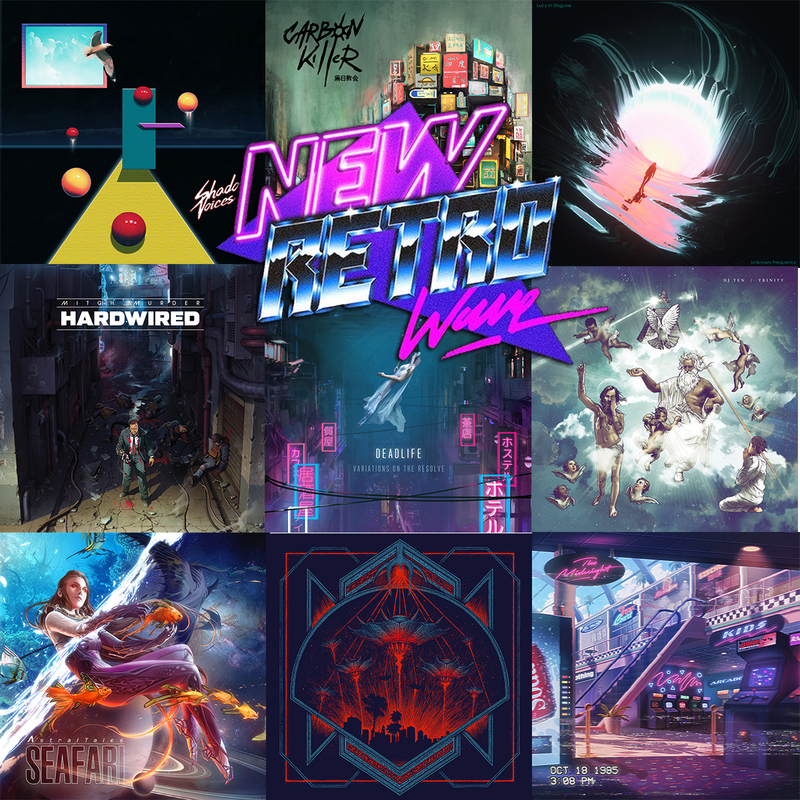 Seth Ickerman Release the First Teaser for Blood Machines - NewRetroWave - Stay Retro! | Live The 80's Dream! Brace yourselves, Retrowavers and Sci-Fi fanatics, for this summer just got hotter! The French duo known as Seth Ickerman has granted us the honor of presenting the first teaser to their epic space opera, Blood Machines. 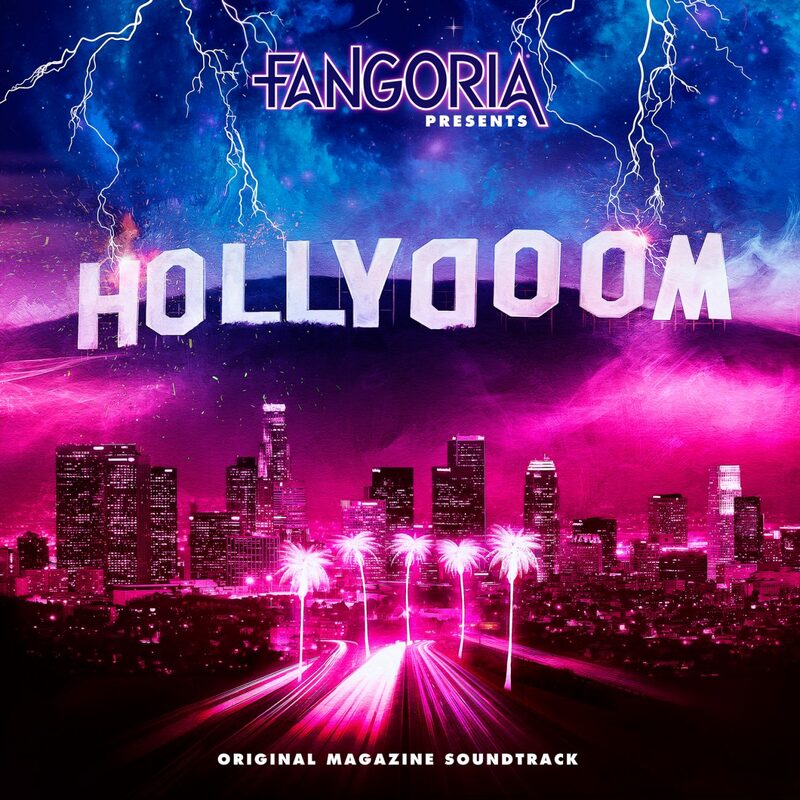 Announced back in 2016, Seth Ickerman’s sequel to the explosive music video to Carpenter Brut’s Turbo Killer made major waves across the Retrowave and Genre film fanbase, garnering the support of over three thousand backers who helped get this dream project off the ground via a highly successful Kickstarter crowdfunding campaign. 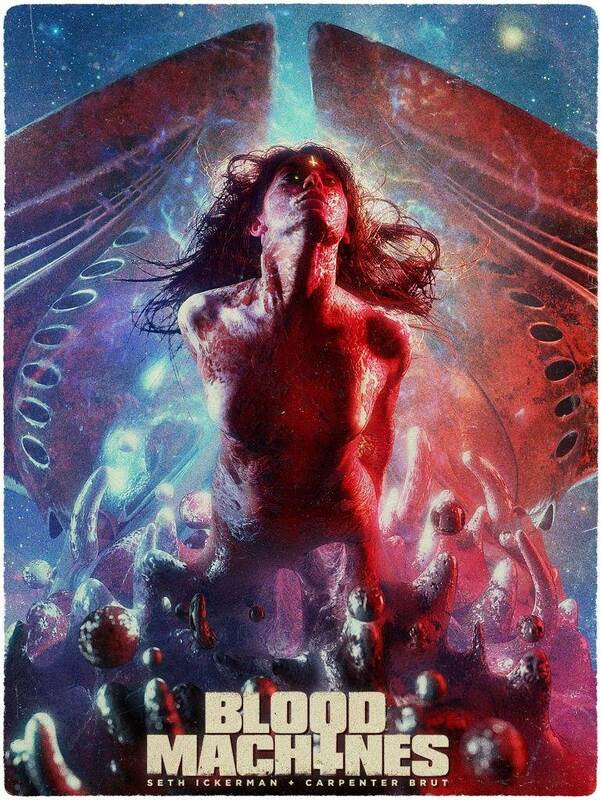 Blood Machines promises to expand on the gorgeous, action-packed universe that made Turbo Killer into a viral success and follows the story of two space hunters, Vascan and Lago, on their journey to uncover the mysteries behind Mima, a ghostly female apparition that escaped from a machine. Given what we know about the team at work on this project and what we’re seeing in these first images, it is fair to assume that the Ickerman and Carpenter Brut combo is set on delivering a heck of a thrill ride that our eyes won’t soon forget. The visual effects look nothing short of phenomenal and every aspect of the trailer grabs you tight and pulls you into the films’ dark, grindhouse-like style. So lucky backers may rest assured in seeing these first images; Blood Machines is looking as promising ever and seems prone to exceed some of our initial expectations! For those who’ve missed their chance to be a part of the initial crowdfunding campaign, there is still time to jump aboard and join the journey. The film is currently in Post-Production and is looking for backers to finish the final edit, which currently exceeds the thirty-minute runtime that was initially announced. If you’d like to contribute to the project, head over to www.bloodmachines.com, pledge your support and get some of the many exclusive perks reserved exclusively for backers, including t-Shirts, Blu-Ray/DVDs’, the Original Soundtrack, a copy of the Script, original Artbooks, and much, much more!